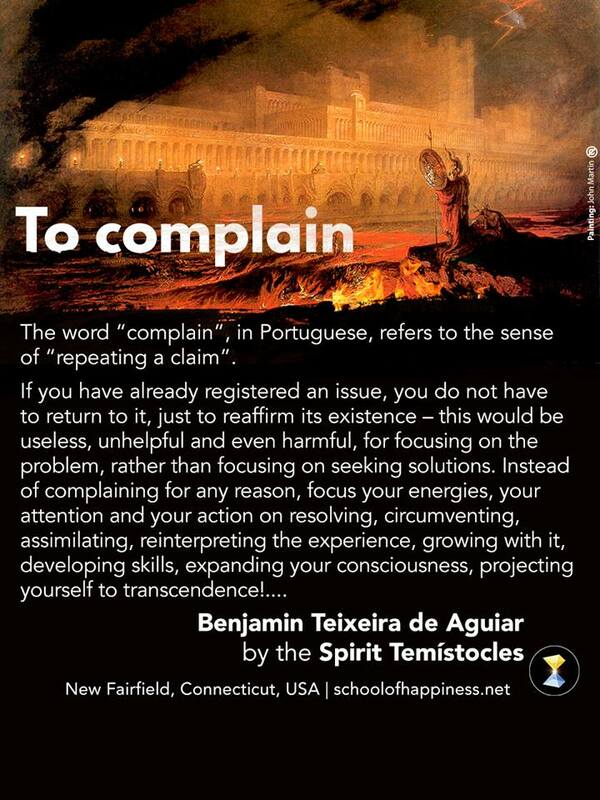 The School Of Happiness - Page 2 of 110 - Spirituality with or without religion. 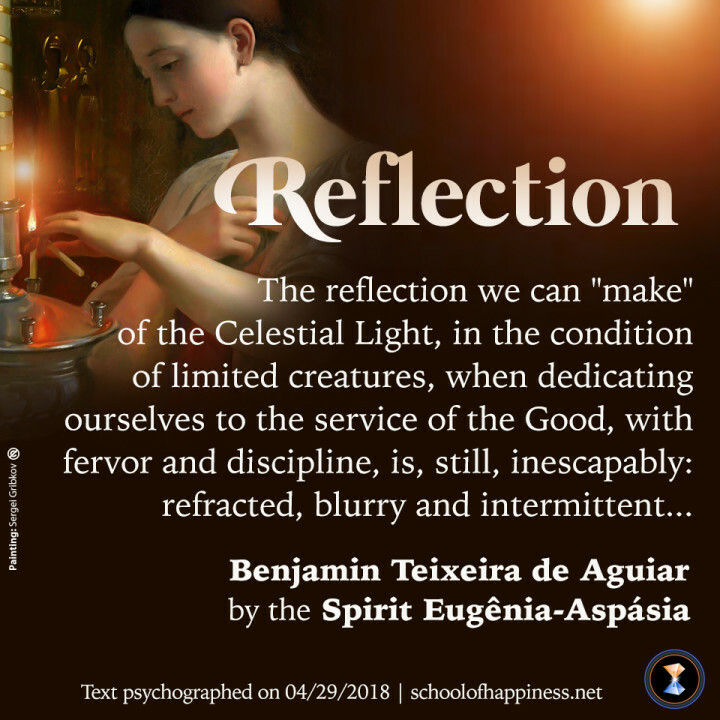 There are individuals who suffer with the lucid perception of the human condition of inexorable fallibility, but who, within their psychological possibilities, strive, sincerely and systematically, to offer their best to the world. 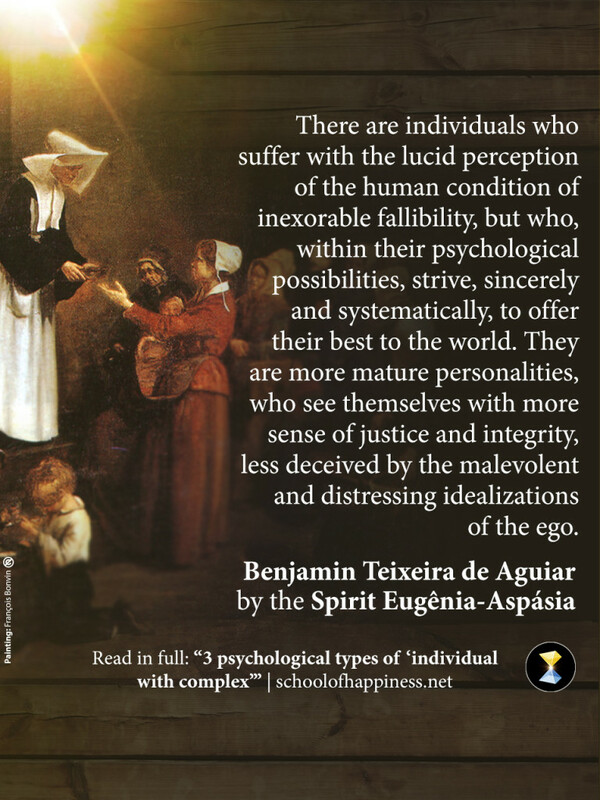 They are more mature personalities, who see themselves with more sense of justice and integrity, less deceived by the malevolent and distressing idealizations of the ego. 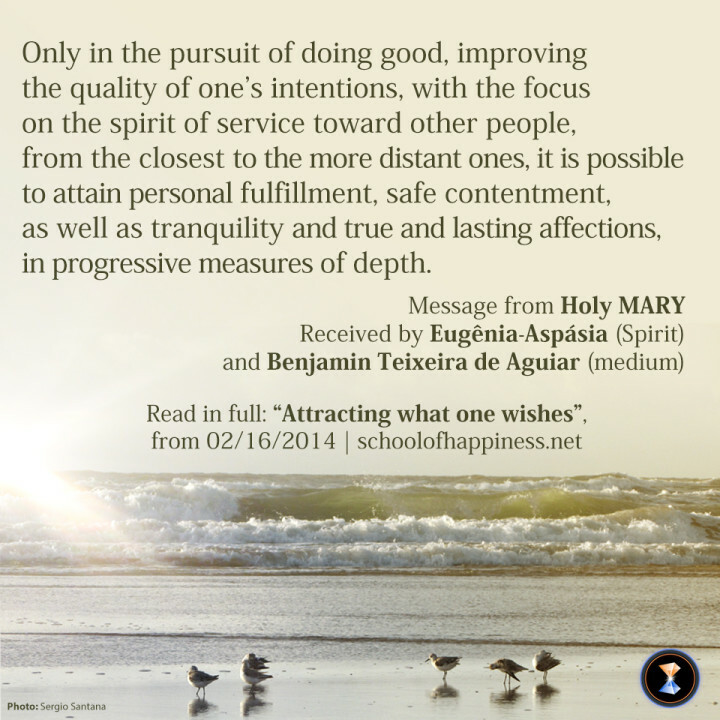 Only in the pursuit of doing good, improving the quality of one’s intentions, with the focus on the spirit of service toward other people, from the closest to the more distant ones, it is possible to attain personal fulfillment, safe contentment, as well as tranquility and true and lasting affections, in progressive measures of depth. Be Light, instead of claiming someone else’s Light. Those who already really are of the Good light their own lamp before watching the shadows of their fellows. To demand goodness and detachment from other people, instead of striving to develop virtue in oneself, is a typical trait of those who are taken by hypocrisy and perfidy, that is: of those who have no character. 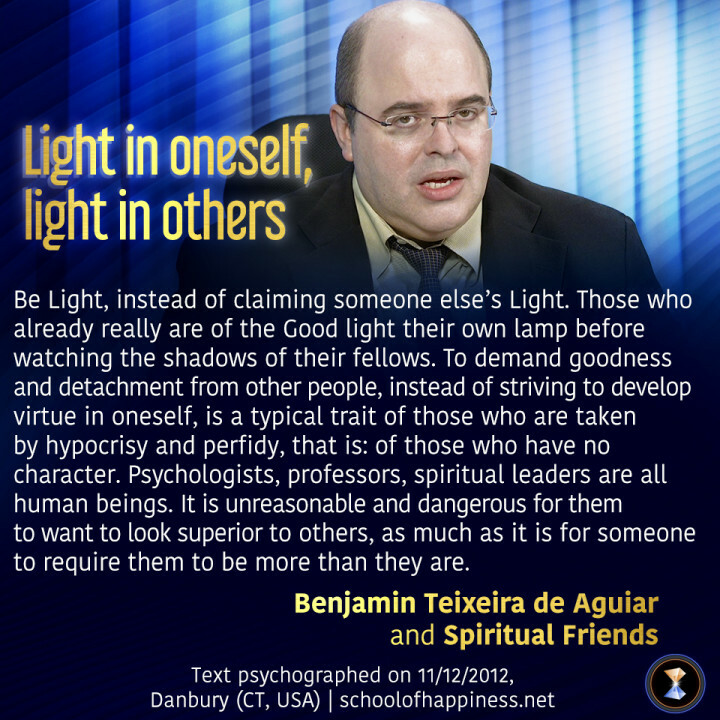 Psychologists, professors, spiritual leaders are all human beings. It is unreasonable and dangerous for them to want to look superior to others, as much as it is for someone to require them to be more than they are.